If you need medical help fast but it’s not a life-threatening situation, you can now call NHS 111 number. When you call 111, a trained adviser will ask you questions to find out what’s wrong, give you medical advice and direct you to someone who can help you, like an out-of-hours doctor or a community nurse. If the adviser thinks your condition is more serious, they will direct you to hospital or send an ambulance. If you don’t speak English, tell the adviser what language you want to speak and they will get you an interpreter. 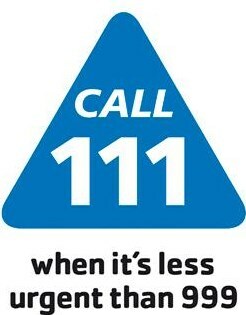 You can call 111 any time of the day. The call is free, from landlines and mobiles. If a patient is seriously ill – for example suspected heart attack, please dial 999 and ask for an ambulance. Patients who become very ill in the surgery are given first aid by one of our clinicians. Our reception staff are trained in how to assist with a medical emergency, but they are not clinicians and are not allowed to carry out any interventional procedures on patients. Slough NHS Walk-in Centre (Upton Hospital, Albert Street, Slough SL1 2BJ, tel: 01753 635505) provides health advice, information and treatment. No appointment is necessary. 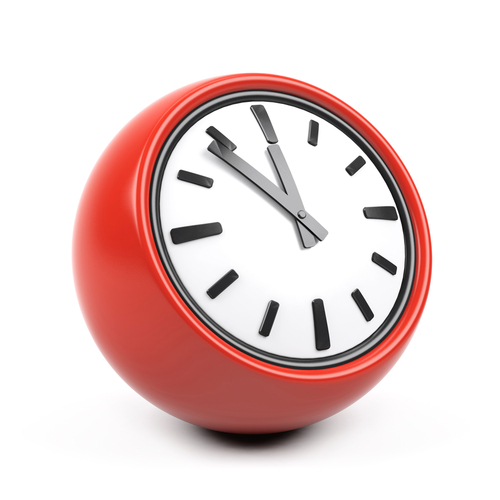 The Walk-in Centre is open from 08:00 – 20:00 Monday to Friday.